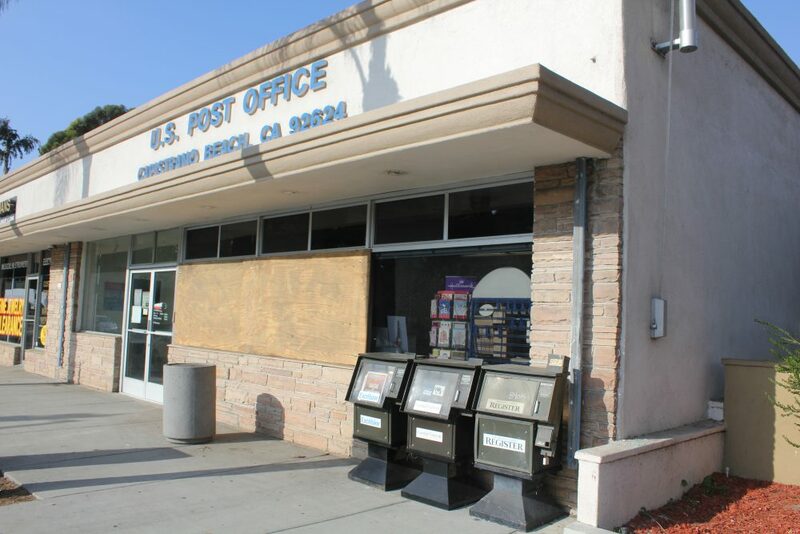 Dana Point law enforcement responded at 10:21 a.m. on Wednesday, Nov. 7 to a report of a broken window at the United States Postal Service at 34281 Doheny Park Road. According to police, the report came from someone who had driven by the post office and called it in. Authorities spoke with a man identified to be transient near the scene and determined he was not a suspect. Management at the post office did not report anything was stolen and noted nothing was missing. A spokesperson for the Orange County Sheriff’s Department said that surveillance cameras did not capture any activity in connection to the broken window because the blinds had been down. Management at the post office reported to police that damages are estimated to be about $700.